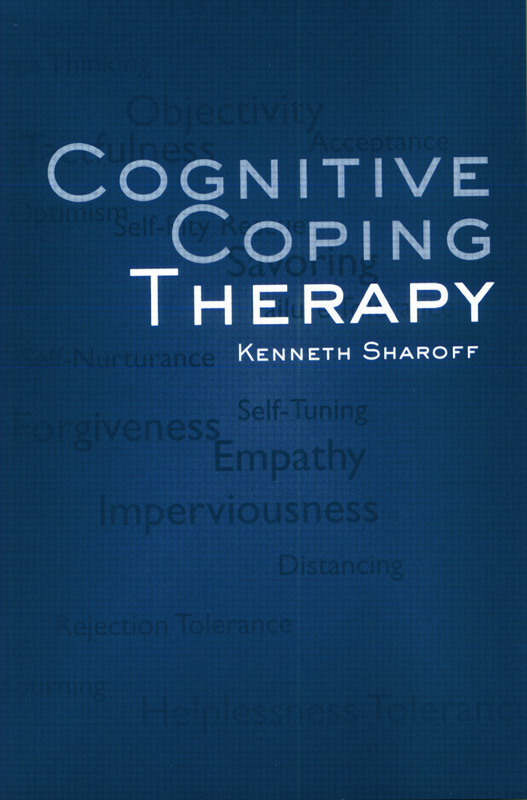 Cognitive Coping Therapy partners coping skills therapy and cognitive behavior therapy. It offers cognitive coping therapy, which essentially develops coping skills therapy, into a comprehensive model of care. It presents a practiced theory and underlying philosophy for the approach, along with methodology and guidelines for implementing it. It refines and further extends cognitive behavioral practice theory and, in doing so, offers case studies to illustrate how to use the model with a variety of disorders. A new coping skills slant for treating a variety of disorders.